Hello, I’m Andy Gladbach – I’m a filmmaker, composer, pianist, and occasional actor. Welcome to my site! I was born and raised in Oconomowoc, Wisconsin and moved to Los Angeles in 2010. I graduated from Pepperdine University, where I studied music composition and piano performance, and I am currently pursuing an MFA in Film and Television Production from the USC School of Cinematic Arts. I’ve served as an editor for the webseries Personal Space, which can be found on Amazon Prime, and, in addition to directing, I have worked in many other positions on set and in post-production. My short film screenplays are uploaded in the portfolio section of this website. I compose music primarily for films. 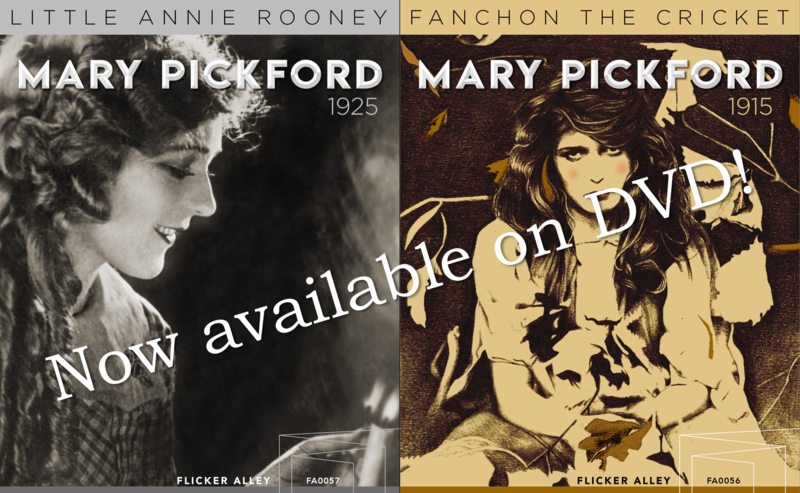 I’ve worked frequently with the Mary Pickford Foundation, first scoring their restoration of the 1912 short film The School Teacher and the Waif in 2014. 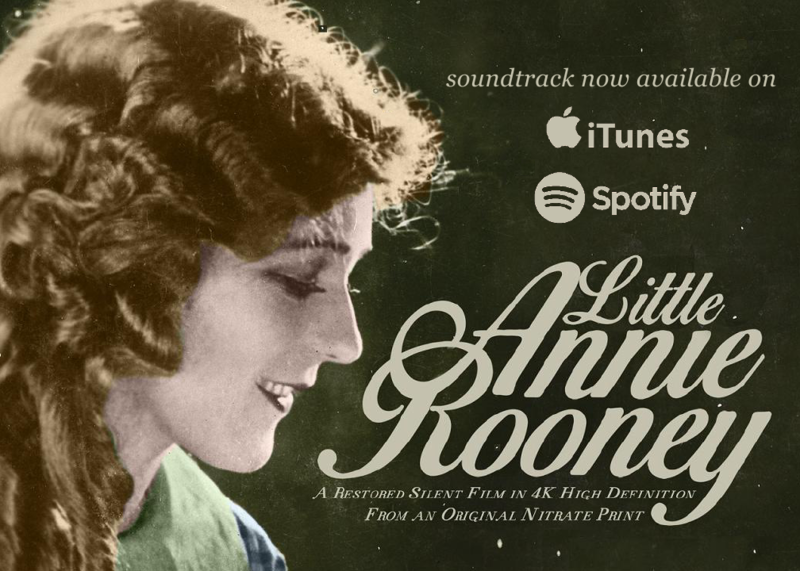 My original score for Mary Pickford’s 1925 film Little Annie Rooney has appeared twice on Turner Classic Movies and the soundtrack album is available on iTunes and Spotify. I also co-composed a score for Mary Pickford’s 1915 film Fanchon the Cricket with Julian Ducatenzeiler of the band Mystic Braves. Little Annie Rooney and Fanchon the Cricket are now available on DVD, and I am currently at work on a score for the new restoration of Mary Pickford’s 1927 film My Best Girl. Some scores I’ve written for other film projects are uploaded in the videos section of this website. I’ve been playing piano for twenty-two years, since I was three years old. I’m an expert sight-reader, and I can also improvise, play by ear, and transpose music quickly. I frequently play as a soloist, but I play piano more often as an accompanist for other musicians. I’ve served as the rehearsal pianist for choirs and productions of musicals and operas, accompanied vocal and instrumental soloists, and have been an accompanist, coach, and music director for various music programs and stage productions. I have experience playing many other instruments, including clarinet, saxophone, violin, and guitar. 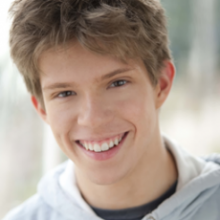 I began acting professionally when I was 6 years old and I have a brief speaking role in The Amazing Spider-Man (2012).